The final fee is determined by the customized features of your retreat. A full cost sheet will come to you after review with Coach Helene The fee does not include lodging, bodywork. Date and Time Details: Register here and you will be contacted shortly about customizing a package to meet your needs for retreating. Remember, you can come alone, with a colleague, partner, mother or daughter. Program Contact: Helene Van Manen MCC. or a big bold business goal realized. If this is you, then a private custom retreat may be what your life is asking you to do! 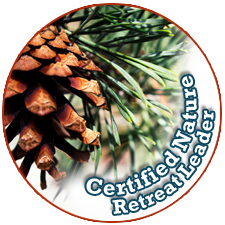 Everything about this retreat will support you to rest, reflect, and take time to breathe in the solitude of the landscape guided by a master women’s Coach. Come to one of the US’s most inspiring landscapes. 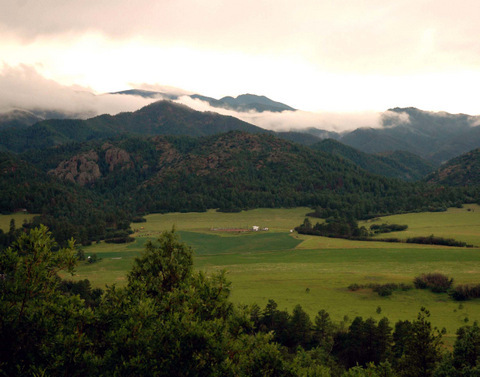 Colorado awaits you for healing, inspiration and transformation. 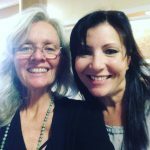 3 nights at a beautiful Colorado location that together you choose with Coach Helene. 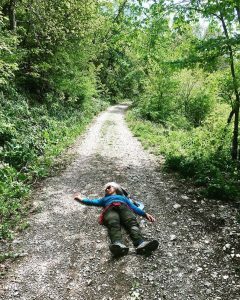 She will give you options to choose from that fit your personal needs: the high mountains, the middle mountains, or low mountain landscape. She has a wide range of luxury locations that regular travelers would not know about, so just know that you will be afforded a very personalized experience starting with your restful retreat spot. You are responsible for the lodging fee. You will choose your own healthy, nutritious and delicious meals from options to suit your culinary and dietary needs. As a wellness Coach, Helene always brings healthy snacks along so get ready to be inspired by whole foods and treats. 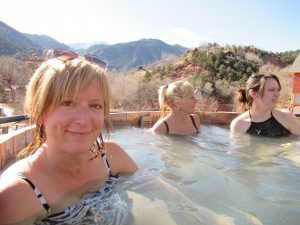 Colorado Hot Springs are wonderful places that give you a chance to take care of your body while practicing self-care in geothermal waters. 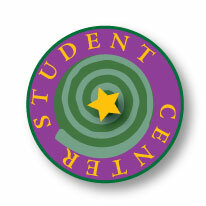 There are many locations to choose from and Coach Helene will help you consider what may be right for your retreat. 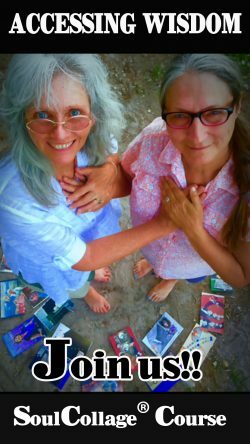 Retreats are perfect for women wishing to renew their health, support healing after an illness or learn self-care techniques and develop a wellness program. Refinding one’s body is a gift that only you can give yourself. Who is right for a custom retreat? Coach Helene will create for you. This is not therapy for women having a mental health crisis or someone who is experiencing clinical depression. 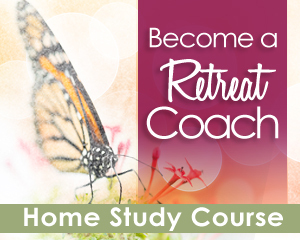 It is for a woman who wants to create a space of time to listen to her life and be supported and guided by the power of the coaching conversation along with the type of intentional activities that a custom retreat affords. 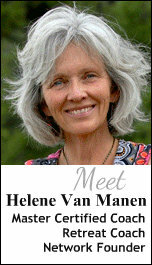 Helene Van Manen is a Master Certified Coach and the Director of www.RetreatCoaches.com – the premier international training company for retreat leaders. 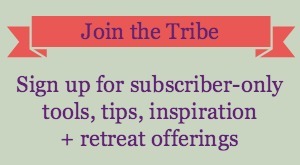 She specializes in working with women who wish to transform their lives and/or careers by taking a coaching retreat. 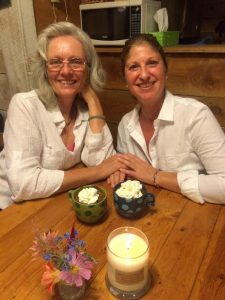 Her Colorado retreats combine the beauty of the mountain landscape with masterful coaching guided by the needs of the retreatant.